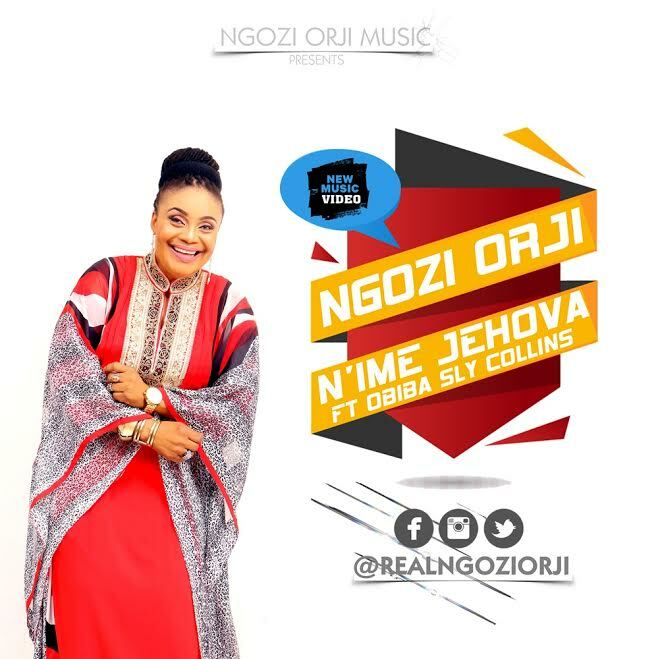 Nigerian music artiste and veteran Nollywood Actress Ngozi Orji has released the visuals to her song “N’ime Jehova (Worship Medley)”. The video which has one of Ghana’s finest Obiba Sly Collins, who also featured in the song, was shot in Accra, Ghana, and directed by David Wincott. Obiba Sly Collins is a Ghanaian born Singer/Songwriter/Producer. 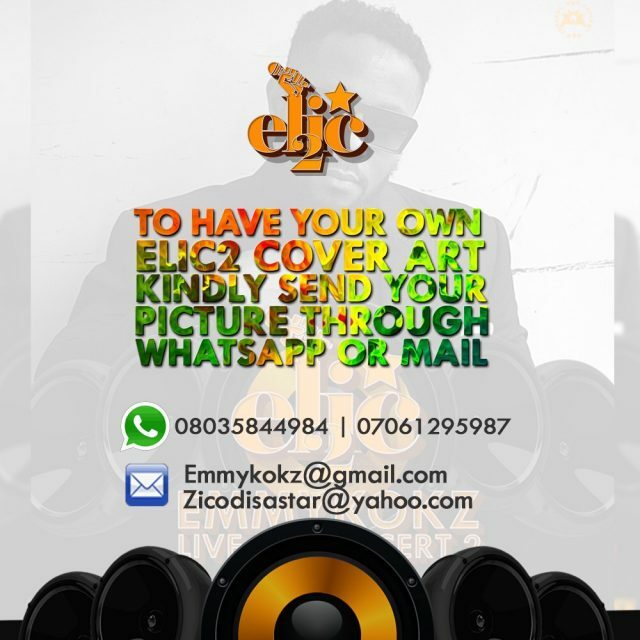 Majors in Afrobeats, Highlife, Zouk, Reggae, Gospel, Soul. The General Overseer of the Redeemed Christian Church of God, Pastor Enoch Adejare Adeboye, has frowned at ministers of the gospel growing beards in the name of new fashion. “I don’t want to see any of my pastors looking like fellows from the training camps of Al-Qaeda,” he said, stating that any elderly person who cannot show the noble journey for the youths in terms of dressing is not worthy to be described as an elder. According to him, “the youth often look up to their fathers for direction but if a father himself does not know what he is doing then there something wrong. “The youths don’t respect an elder that looks like them. You are supposed to be their guiding light after they have fooled around,” Adeboye stated, saying pastors should be clean shaven at all times and must not in any way grow beards that will portray them as persons of different persuasion. He also decreed that anybody who brings tribalism into the church should either leave the church immediately or will soon die like Annanais and Sapphira. In the same vein, he said no pastor has the church’s blessing to impose Yoruba songs as part of the church service in other parts of the country, emphasizing the need for pastors in other parts of the country to encourage the locals to sing and rejoice in their local dialects. The 74-year General Overseer also enjoined all pastors in the church to regularly do a medical check up to avoid unnecessary and sudden deaths that can be avoided if the proper thing is done. Worried about various reports of arranged marriages among brethren some of which have been linked to various disruptions in several relationships, Pastor Adeboye also decreed that no RCCG pastor should be seen to be involved in arranging marriages among brethren in the church. We recall that Pastor Adeboye has earlier counselled youths of the church on marriage, saying “don’t ever marry outside the church and you have no reason to marry outside RCCG. The reason is that if you are both from the same church even when trouble comes it is easier for the pastors to handle it! “Don’t marry a girl simply because she can sing! In the choir there are some people that can sing but they are fallen angels! Marry a prayer warrior! If a girl cannot pray for one hour, don’t marry her. “Don’t marry a girl who is lazy! Don’t marry a girl who cannot cook, she needs to know how to do chores and cook because you cannot afford to be eating out all the time. “Don’t marry a girl who is worldly! If you do, you have carried what you’ll worship for the rest of your life!” he advised. The General Overseer also announced the establishment of an Investigation Committee to assist the mission on issues bordering on security. 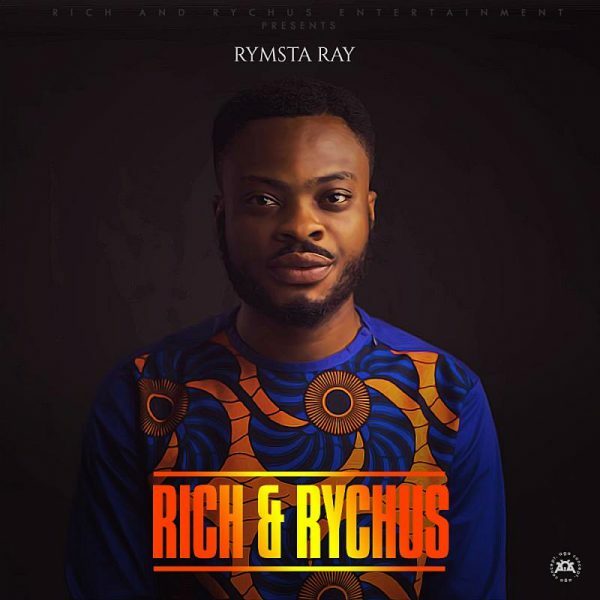 From the stables of his new label; Rich & Rychus Entertainment, Rymsta Ray delivers his first single of the year titled “Rich N Rychus”. 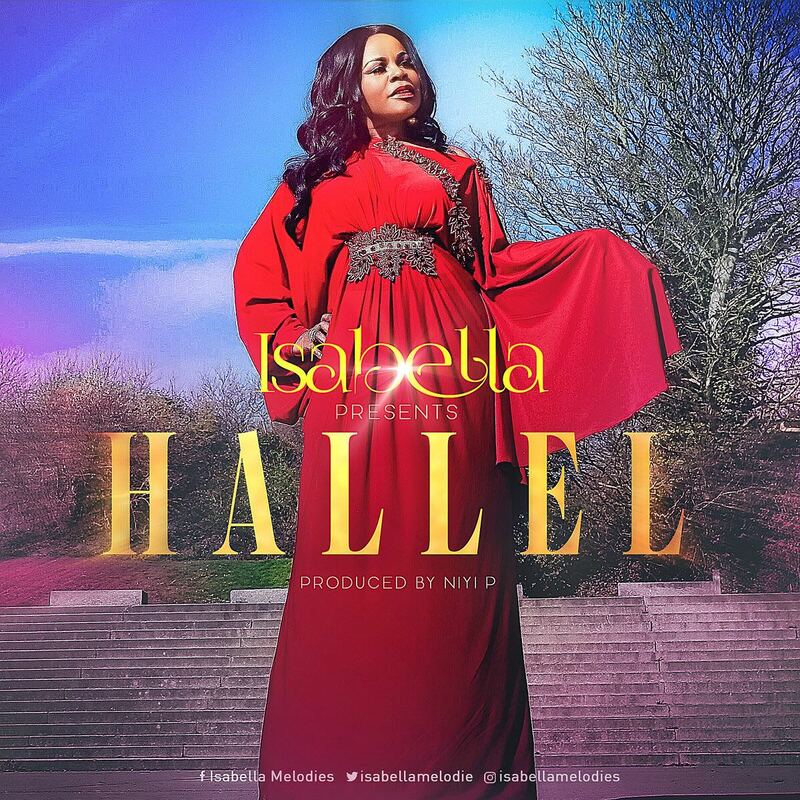 The song is a testament of how far God has brought him in the music industry. Rymsta Ray is set to release his debut album “Raynaissance” on May 28. Da’voice records holds her first gospel concert on the 30th of April where she will unveil Yemy Praize and launch its record label. Da’voice records is a gospel record label that manages such brands and trademarks, coordinates the production, manufacture, distribution, marketing, promotion, and enforcement of copyright for sound recordings and music videos; conducts talent scouting and development of new gospel artists. 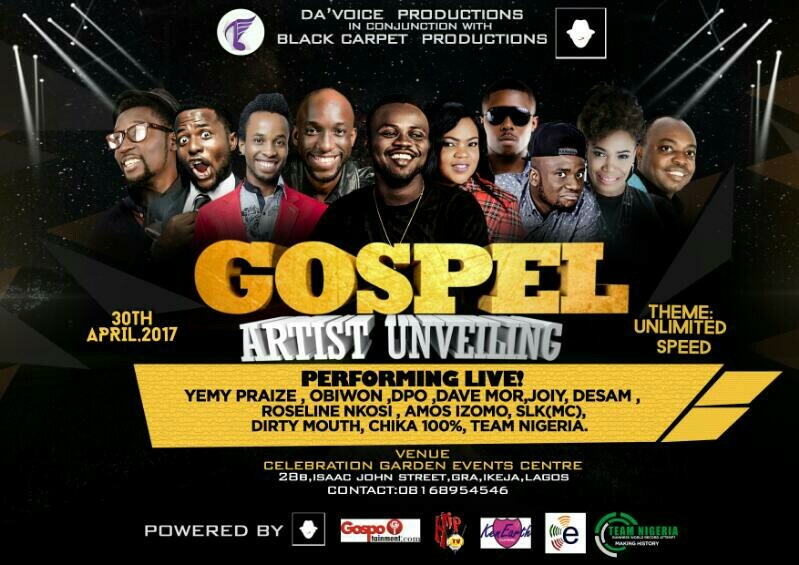 The artist to be unveiled Adeyemi Adebayo Abiodun also known as “Yemy Praize” is a gospel artist under the umbrella of Da’voice records. Yemi started his gospel music career at the age of 14 in his local church where he joined the teenage choir. Moving up to the adult choir in 2009, God’s grace upon his life increased as he gave all to him in worship and Praise. He became the choir director in his local church in no time. He went ahead to join an independent gospel music group “Nehemiah Minstrels” where, he alongside like minds use their talents to praise God and preach the Gospel. 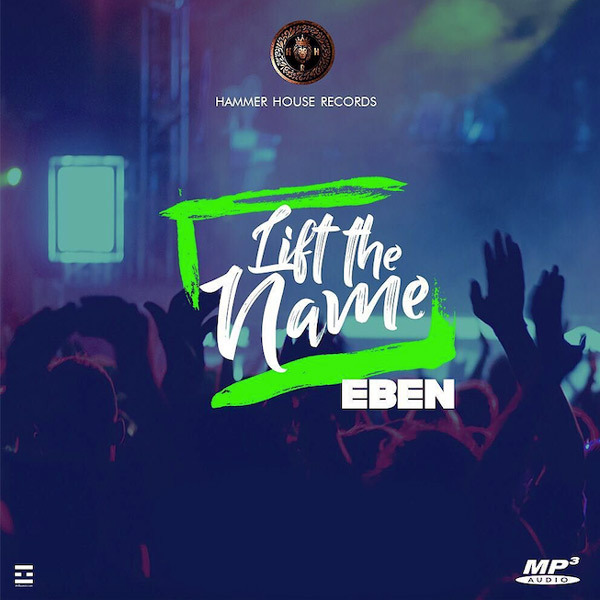 In 2017, he dropped his album titled “Jesu Loba” which is currently making waves. Yemi Praize does African Contemporary Gospel music and also gets inspiration to write his songs from the Holy spirit during worship to God. Ministering: Yemi Praize, Chika 100%, Obiwon, Dave Mor, Joyi, Desam, Roseline Nkosi, Amos Izomo, SLK (Mc), Dirty Mouth, Team Nigeria. Win N200K As Plans Hit Top Gear For Abuja Praise Trybe Concert 2017 With Fada Sheyin! 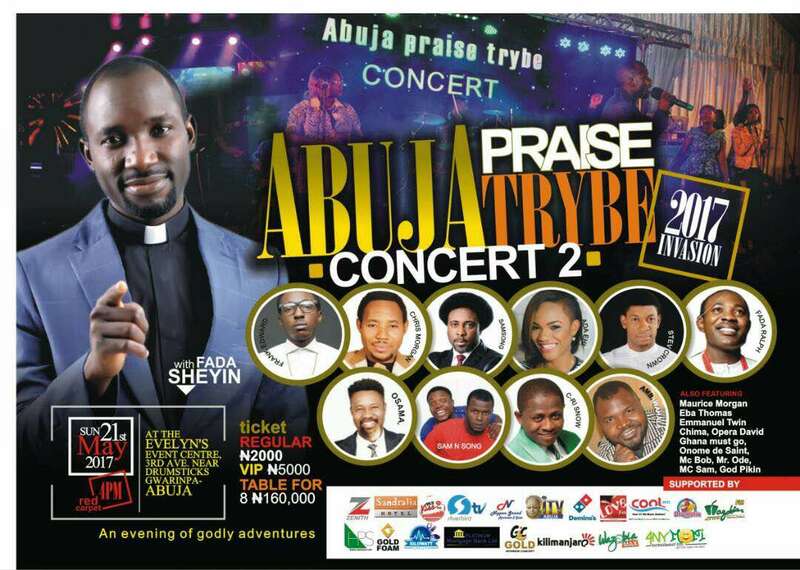 Fada Sheyin has risen to become one of Abuja’s finest Gospel artistes with smash hit releases and his annual Abuja Praise Trybe Concert. The “It is Possible” singer is prepping for the 2nd edition of the Abuja Praise Trybe Concert and he envisages a bigger event with an unforgettable impact, as he enjoins other Gospel heavyweights while carrying the upcoming along. 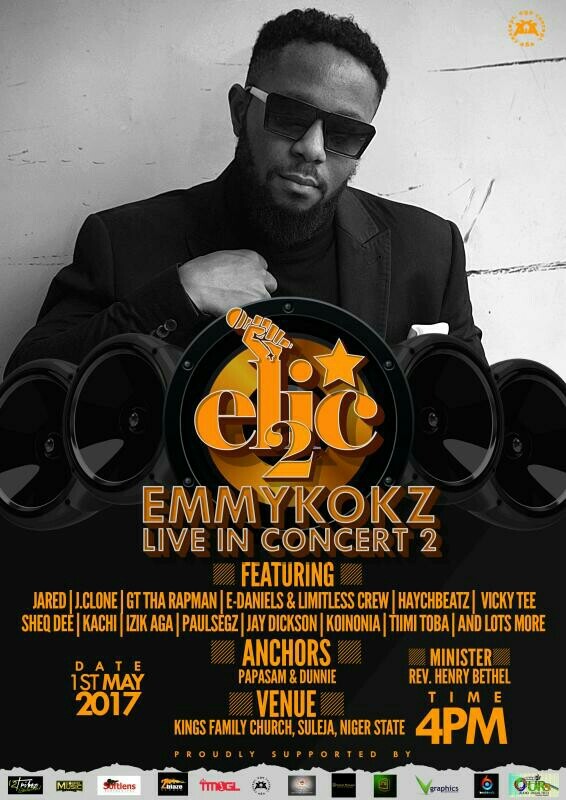 Last year event saw the likes of Samsong, Steve Crown, Steve Willis and a host of others graced the stage alongside Fada Sheyin at the Evelyn’s Event Centre, Gwarinpa Abuja. He is bringing Frank Edwards and Ada Ehi to join the ‘Praise Trybe’ this year. 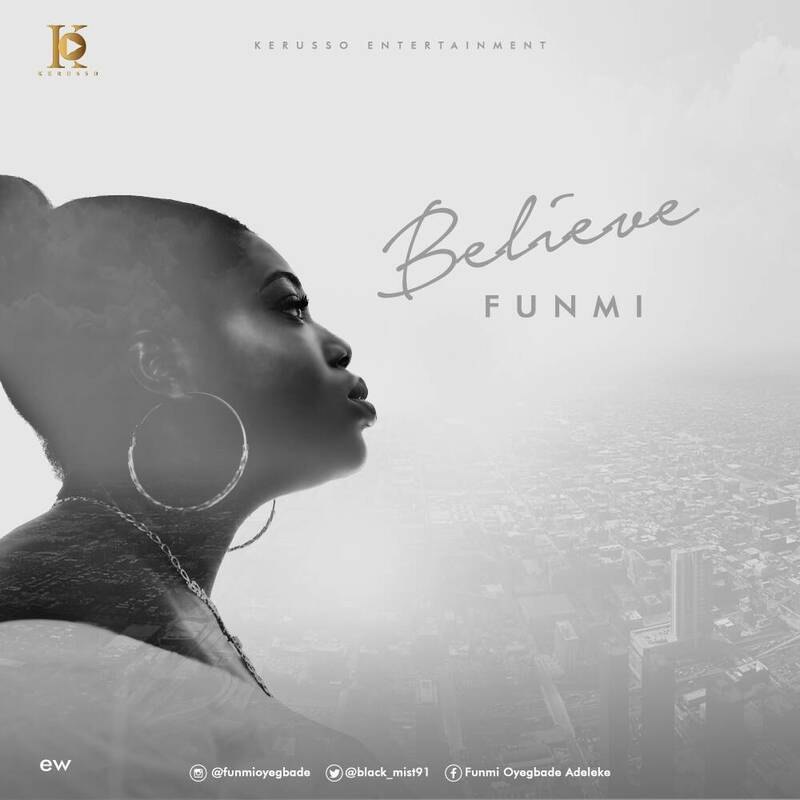 Click on any of the link below to download any of Fada Sheyin’s song. Encourage others to vote for your video as the post with the highest numbers of likes wins the prize. The winner will be announced on the day of the concert at the venue. Ministering: Fada Sheyin, Frank Edwards, Ada Ehi, Chris Morgan, Samsong, Steve Crown, Father Ralph and more. It is going to be an evening of godly adventures! 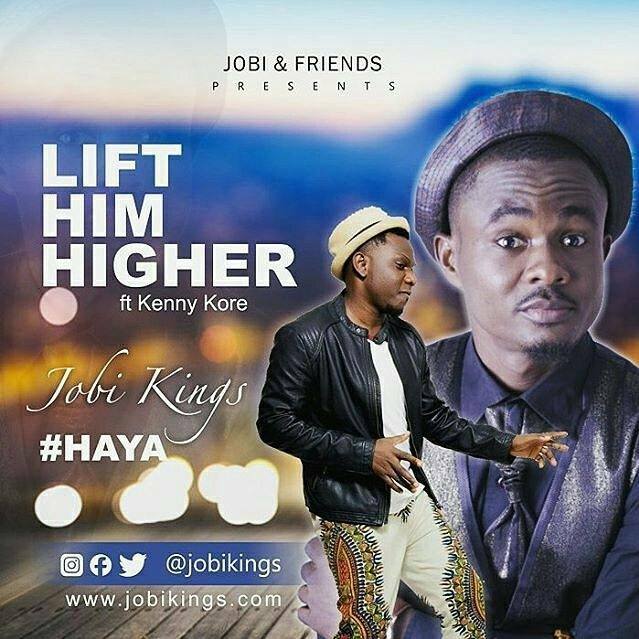 JOBI KINGS finally releases the video of the award winning song “LIFT HIM HIGHER”featuring KENNY KORE. The classic Lift Him Higher video was directed and shot by Jeremiah Kolawole for KORRECT FILMS.